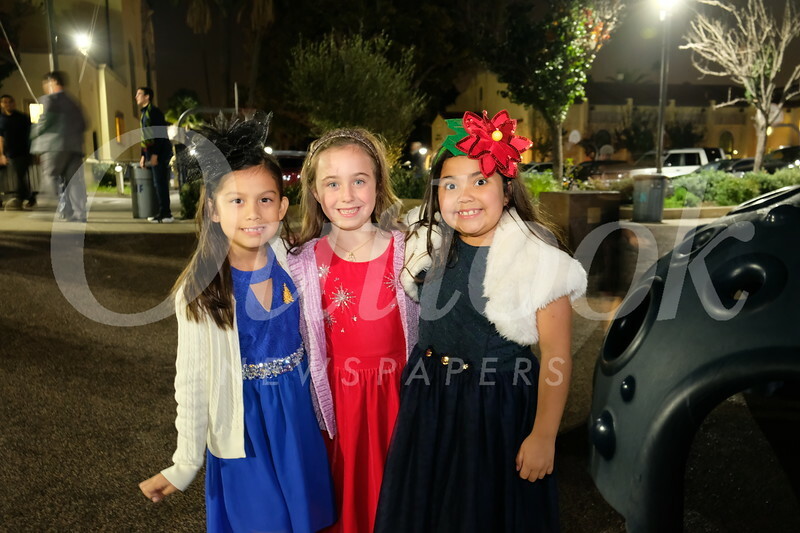 Holy Family School recently embraced tradition by hosting its annual Christmas Concert in the parish church. Every class sang two songs, and the school choir, honors choir and a bell ensemble also participated. Andrew Reed was the music director.